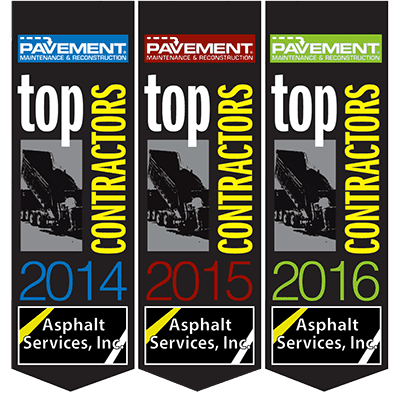 Asphalt Services, Inc. is now partnered with Sealmaster of New England. Why commute all the way to Worcester when you can pick up your Sealmaster Sealcoat right here in Woburn? We offer the same great rates and will have someone available 24 hours a day and 7 days a week (with advanced notice). Aside from sealcoat, all your various hand tools, additives, paints, hoses, tips and much more are also available for purchase. Contact us now for a full price list and what we offer.